A trip to the flea market can bring new treasures if you know how to look for them. 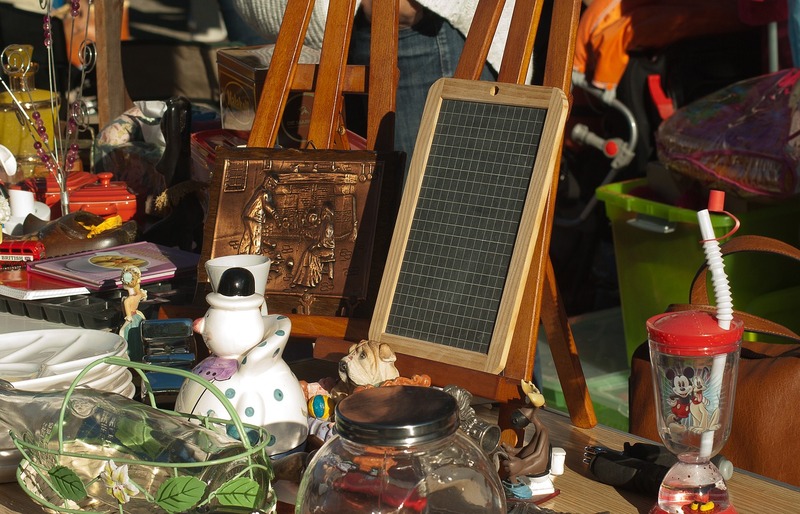 Here are some tips to find hidden gems at the flea market. Do your research. Read up on antique magazine and trade publications, which have a wealth of information for flea market hopefuls. If there’s a specific type of object you’re interested in collecting, look for books about it. And don’t forget an important resource–antique dealers! Not only are their shops fun to explore, but good dealers can help you learn about where they procured items and what to look for. They can also turn you on to the best flea markets in the area. Come early. The best time to search flea markets is during the early morning, soon after opening. Not only will outdoor flea markets be cooler, but the serious buyers will be there doing business already. In fact, a lot of transactions may have already happened in the parking lot. Be thorough. Walk the aisles back and forth, looking at objects from different angles, and try not to be too specific about what you’re looking for. Being too focused on specifics can blind you to real treasures. Bring a flashlight and glass to look closer at items, and your smartphone to do research in the moment. Be patient. Searching for treasures at a flea market is not usually quick and easy. Prepare to spend a good amount of time looking. Get lots of sleep the night before, wear comfy shoes, bring a snack, and make your trip an adventure! 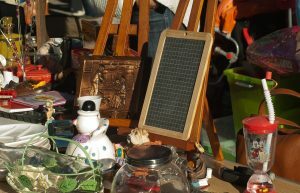 Before you go to the flea market, don’t forget to clear space for your new treasures by having Mr. Junk remove your old stuff! We service the whole metro Atlanta area with efficient, customer-focused junk removal.